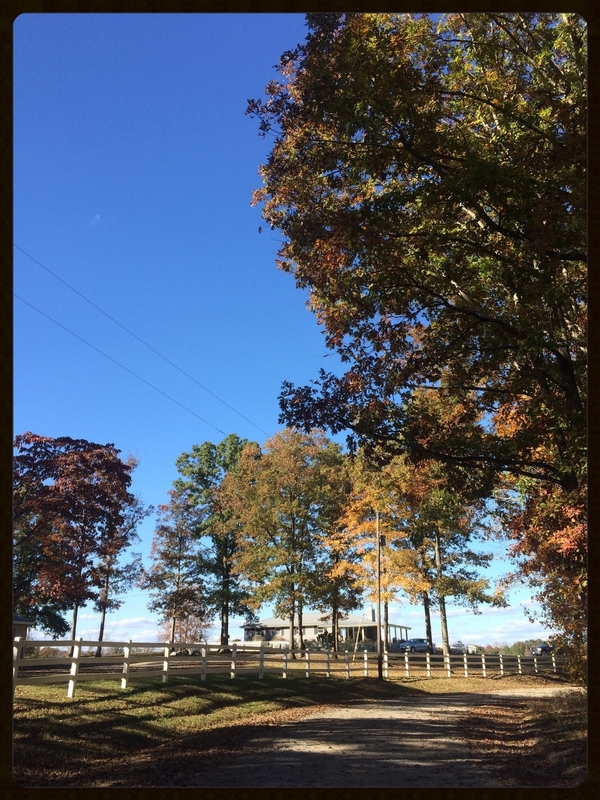 Our farm is located in Bon Aqua, TN, less than an hour from Nashville, on 78 acres of pasture and forest. We're growing 1.25 acres of vegetables this year and our cows and sheep are on enough pasture to be chewing their cud and maintaining healthy, diverse grass and soils. We are currently focussing on veggies and pastured meats. We aim to create a closed farmstead system where we work in concert with nature to have the smallest impact on the land. We do not use synthetic fertilizers, pesticides, or any other chemical inputs! We believe strongly in using organic, biodynamic and sustainable practices although, organic certification is not in our best interest as we are a very small farm entity.